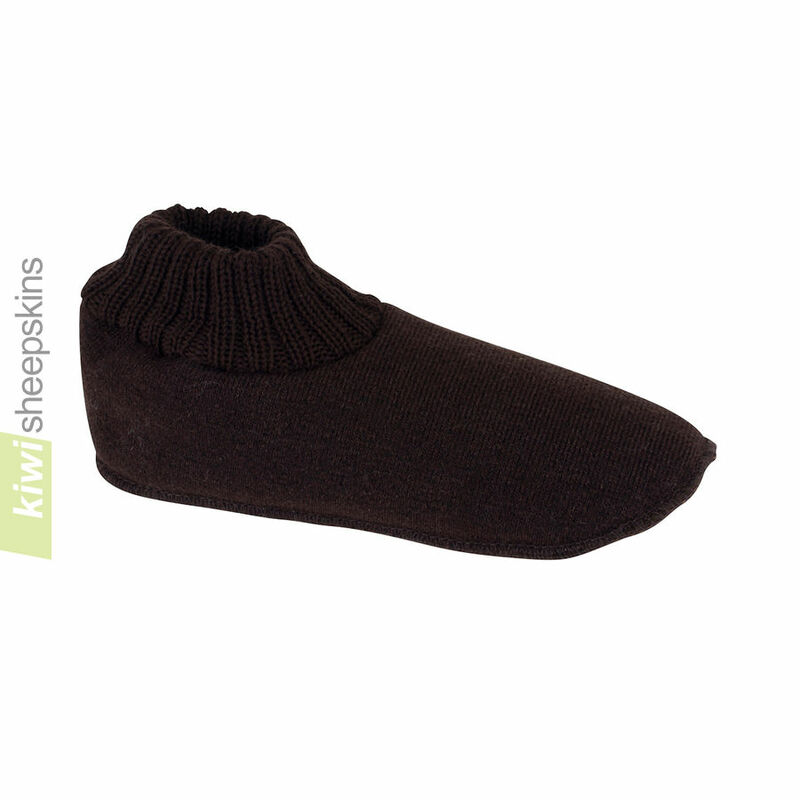 Now you can wear sheepskin footwear to bed with our fantastic slipper socks, featuring genuine sheepskin insoles, cattle hide outers, and 100% wool cuffs for extra warmth and comfort. If between sizes in the Slipper Socks, generally go to the next size up. 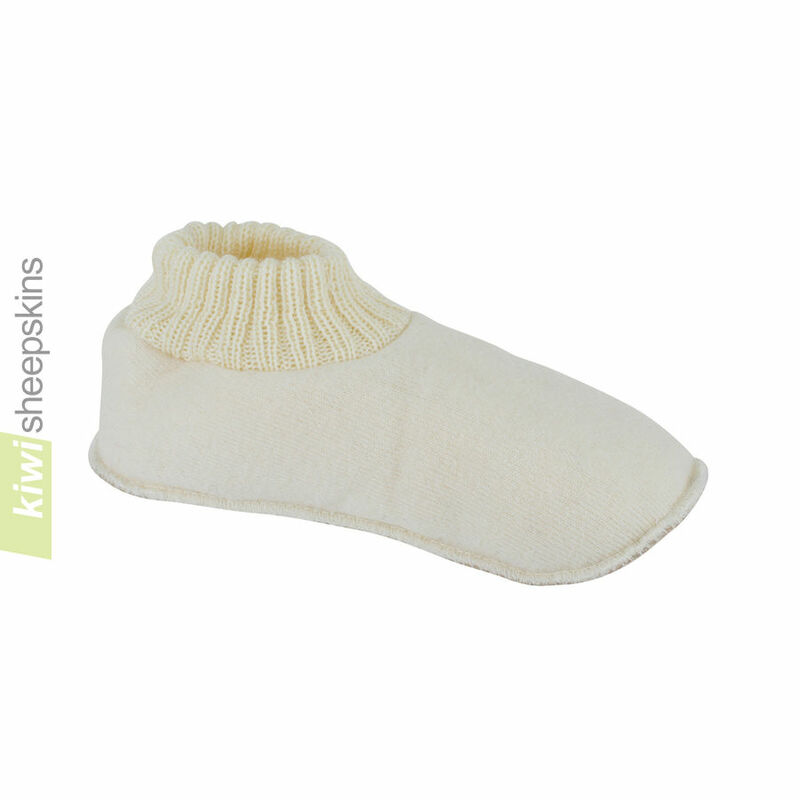 Reviews/feedback from customers regarding these comfy sheepskin slipper socks. I have received my first order of slipper socks from Kiwi Sheepskins this week - fantastic customer service and a great product. Since having a stroke three years ago, my feet tend to get very cold and I also have had problems changing position in bed. The socks have solved that for me, giving my affected foot purchase on the sheet and also makes nocturnal trips to the loo less of a hassle! Thank you. I will return when my present pair of boots expire! I love your products. 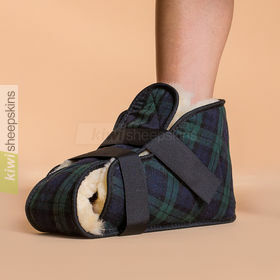 I have purchased a baby shorn sheepskin as a gift, and slipper socks for myself. I LOVE my socks. I have neuropathy and the socks are a life saver. I use them nightly. My friends loved the sheepskin for their baby. 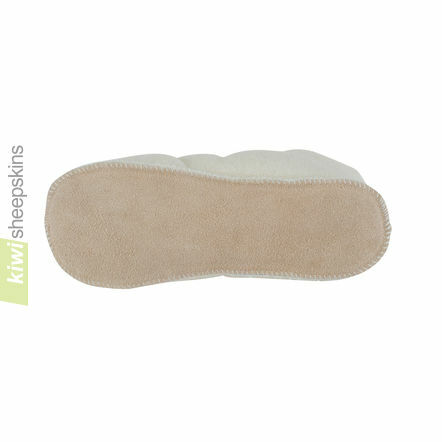 We would like to thank Kiwisheepskins for supplying such a high quality product within reasonable time. We will definately be spreading the word - brilliant. WOW! Just had to comment on your fabulous service... ordered my slippers at 1pm yesterday and they turned up while I was out this morning. I live in NZ but discovered these slippers on a recent trip to the UK, my sister and my mum both have a pair. I have to say that they are most definitely NOT glamorous but they are the cosiest & most comfortable thing that my tootsies have ever had the good fortune to be put in :o) Thanks heaps, will be a repeat customer. 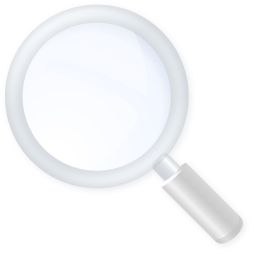 This is to let you know we received our order and we are very pleased with your products. 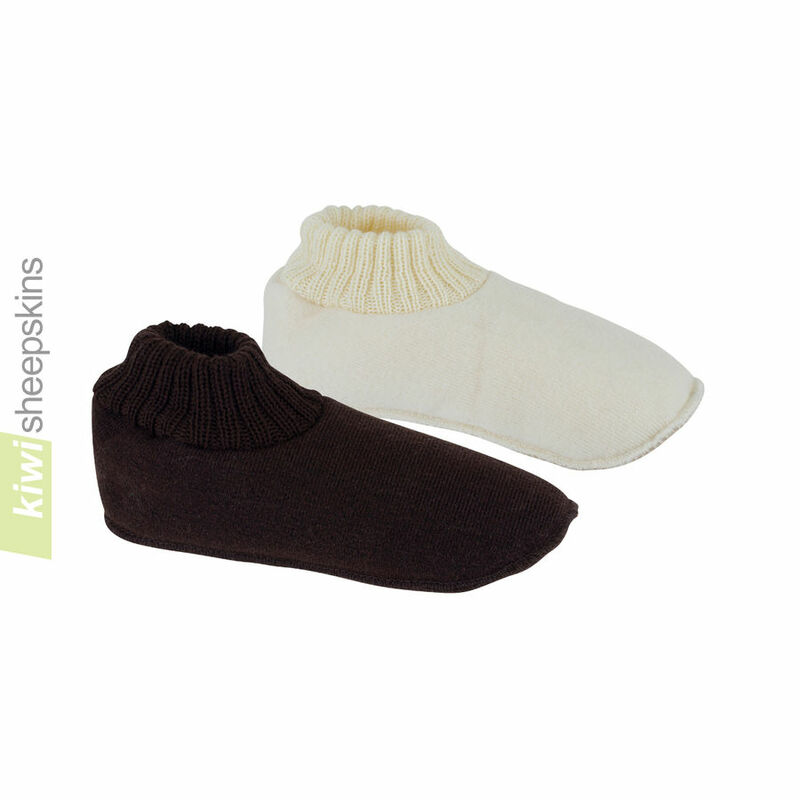 The slipper socks are particularly valued in the winter months as they can be worn to bed. Thanks for the great customer service too...We'll be sure to shop with you again in the future! My order arrived 8 days after being sent which considering the distance I think is remarkable. 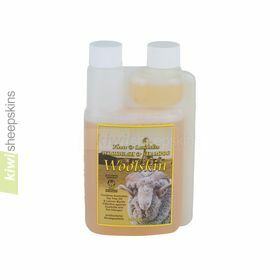 The quality of the products is excellent. Others have been impressed by the products, so I am now going back to your website to place another order for a relative. I would just like to thank you for your prompt service my order was sent on Thursday 11th and I received it on Tuesday 16th. I can't believe how quick it was and the quality of the goods is better than I expected. Thank you. I received your order yesterday. Your slipper socks are fantastic, so warm and comfy. I also ordered several items within the UK on the same day and none of them have arrived yet! Typical! Excellent service, thanks very much. I am astounded at your service. I live in a very rural area in Tennessee, USA. I ordered two items on Friday afternoon, and they arrived at my house on the following Wednesday! These items were slippers & slipper socks for my bed-ridden grandmother. Her caretakers could not get her feet warm. 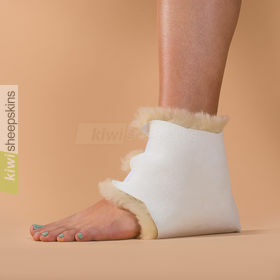 After putting the sheepskin slippers on her feet, they have been nice and cozy ever since. They are also speeding up the recovery time for the pressure sore on her heel. Thank you so much for your wonderful service. My grandmother is much more comfortable. I am just writing to let you know that I am absolutely delighted with the quality of the items you sent me. Your service has been outstanding. I have received my order and I am absolutely delighted. The quality of the merchandise is excellent. I am also very impressed with your customer service; for example I really appreciated that you let me know when the order had been sent. Thank you once again.